Cancer Commons is happy to announce that Erika Vial Monteverdi has accepted the new position of Executive Director. Erika has played a central role at the organization since 2016. 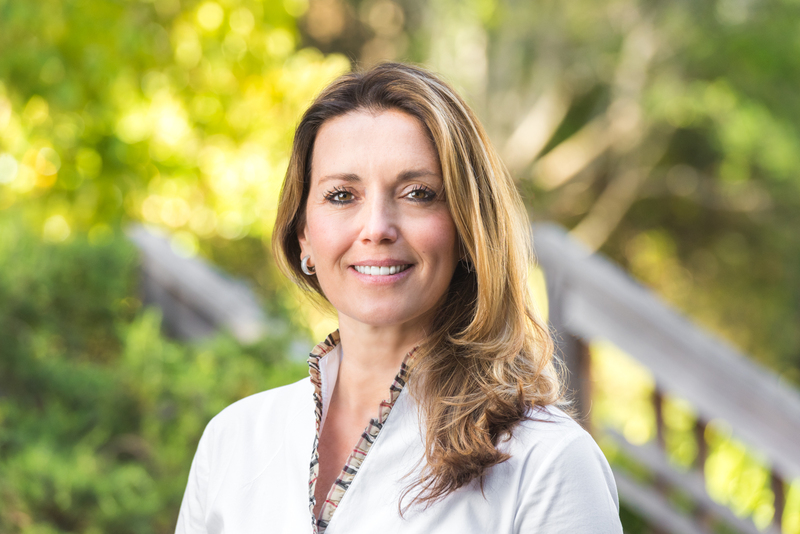 As Executive Director, she is now responsible for overseeing the growth and operations of Cancer Commons, one of Silicon Valley’s only nonprofits focused on serving cancer patients globally through aligning incentives around the patient to produce better outcomes. “I’m thrilled about the opportunity and confident I’ll make a significant and lasting impact on the organization as we work towards our vision of transforming oncology and delivering on our mission to give people who have cancer their lives back,” Erika says. In her new position, Erika will work to maintain and advance Cancer Commons’ role as one of the leading cancer knowledge networks today. This network brings together the world’s top cancer experts, advisors, pharmaceutical innovators, oncologists, and patient communities, all focused on delivering the best treatment option to each person with cancer, at a global scale. Erika earned her bachelor’s degree from the University of California, San Diego, where she double majored in Political Science and Economics, and received her International MBA from SDA Bocconi in Milan, Italy, one of the most prestigious business schools in the world. Erika is fluent in three languages, a mother of three, and is committed to helping the lives of others while making an impact on the organizations she serves.